Here’s a link for those of you non-geeks wondering just what the heck is so funny. Back story is here. This entry was posted in advertising, random stuff. Bookmark the permalink. 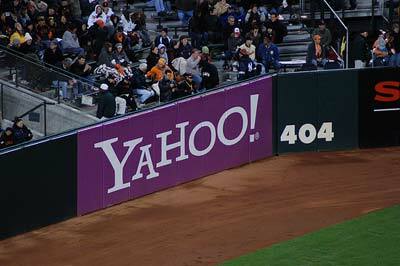 One Response to "Yahoo ad gone awry"